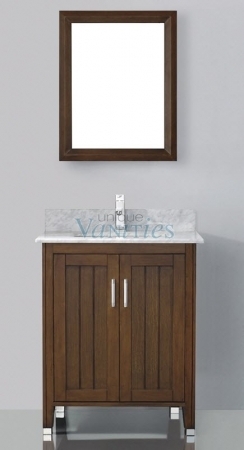 Bring elegance to your bathroom with this 28 inch single sink vanity in a classic cherry finish. 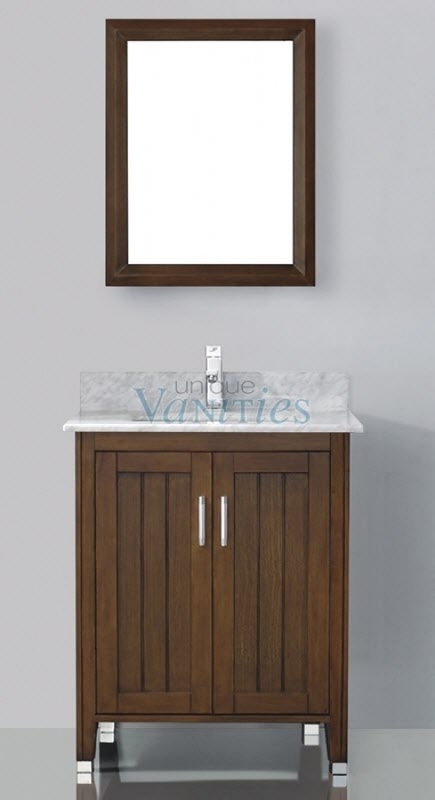 You decide the final look by choosing from Carrera white marble, beige marble, or tempered glass for the counter top. The matching sink is included, as well as a mirror and pop up drain. 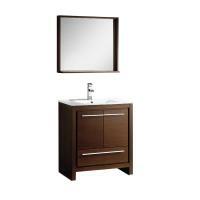 The spacious storage cabinet also includes an interior drawer.